Domini Marshall is a writer, filmmaker and content producer. She is the founder of her words – the Australian web series giving a platform to diverse women’s voices and sharing the stories and experiences of those who identify as women. 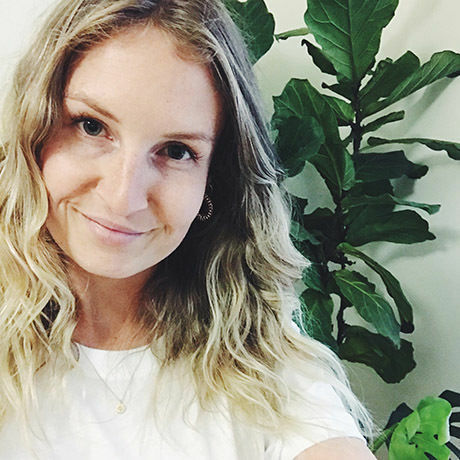 Her day job takes the form of part-time Product Content Manager at kikki.K and as a storyteller with a deep love of connection, she has worked with brands big and small to help them tell their story and connect with those who matter. With over 8 years experience in content creation, her work blends the creative and commercial, authentic and aspirational. She was recently awarded the Tom Organic Female Empowerment Grant for $25,000 to go towards her words and was accepted as one of the Foundation for Young Australian’s Young Social Pioneers in 2016.